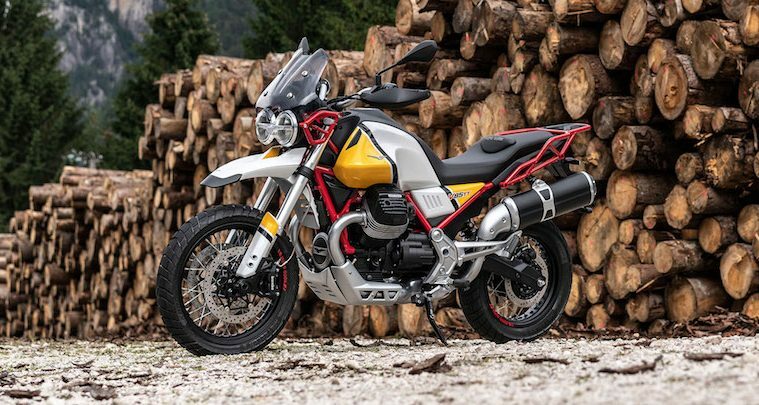 There’s good news for fans of the Moto Guzzi V85 concept bike, as the manufacturer finally confirmed that the design itself will go into full-production from 2019. 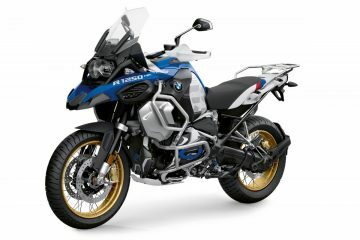 The concept for the adventure bike was originally revealed at the Milan motorcycle show; EICMA 2017, with critics immediately praising the retro design and sleek nature of the chassis. 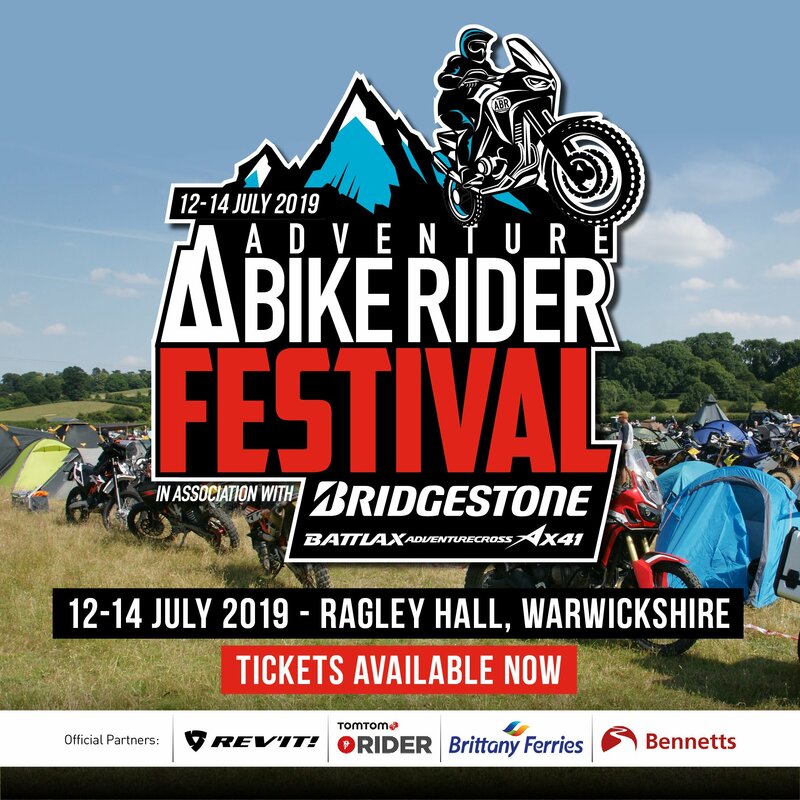 Overall, the colour scheme of the bike is what seems to have caught the attention of riders, thanks to its smart fusion of black, red and yellow. 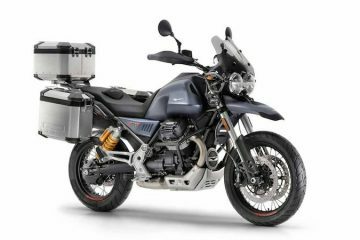 After Moto Guzzi discontinued the Stelvio 1200 NXT, which was forced to retire after stricter emissions laws were brought in (known as Euro 4), the Moto Guzzi V85 TT (which stands for Tutto Terreno – meaning ‘all-terrain’) will look to fill the company’s void of adventure bikes. 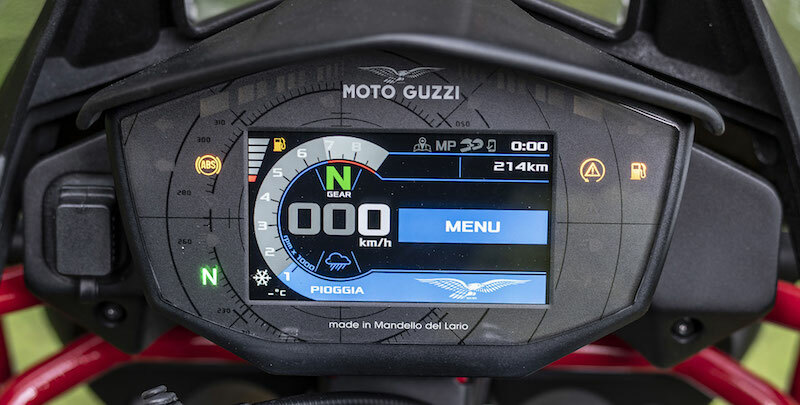 Since its reveal, anticipation for the motorcycle has only continued to grow, so it’s no surprise that Moto Guzzi has committed to the initial design, apart from a few tweaks here and there. 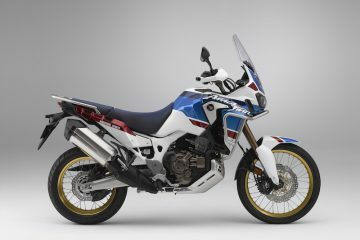 Most noticeably the horizontal paint stripe across the middle has been converted into a vertical stripe, with the exhaust and hand guards changing colour too. On top of this, it appears the windscreen has been reduced in size, making many assume it will be adjustable. Though full details for the V85 have yet to be announced, what we do know is that the framework is tubular steel, whilst the right arm is positioned to hold the shaft drive transmission. Connected to this are the shock absorbers, leaving plenty of space for the exhaust system layout. 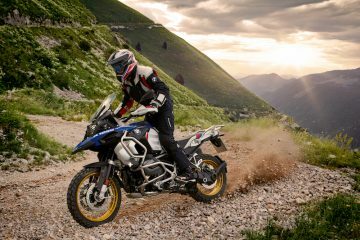 From a technological standpoint, the bike will arrive with traction control, ABS and LED lighting. Inspired by Moto Guzzi’s Paris-Dakar applicant in 1985, the bike has a brand-new engine that has been specifically created for the V85. 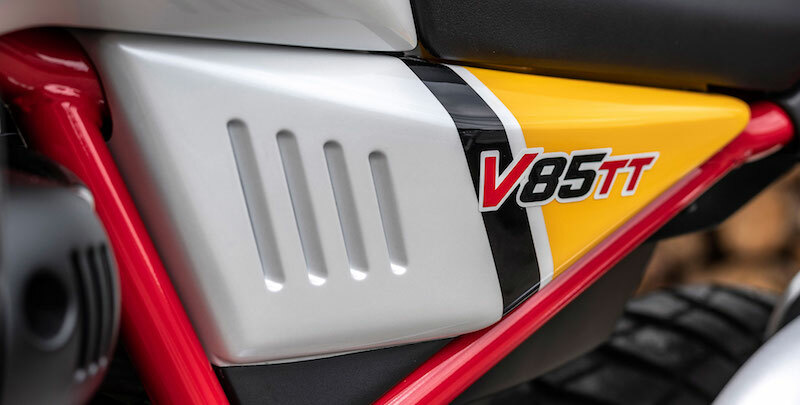 The new 90-degree transverse air-cooled 850cc V-twin is also capable of 80bhp. 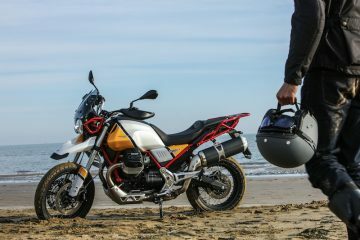 Though no official release date has been given, the marketing director of Moto Guzzi for France, Valentina Barletta, has confirmed that the Moto Guzzi V85 will make its full debut at EICMA 2018, this November. 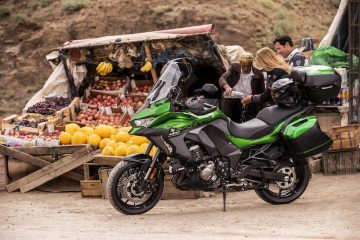 He also added fuel to the fire by stating that you will be able to purchase the bike come January 2019, however other conflicting reports have hinted at a mid-2019 launch.